Vexations and devotions / Brett Dean. 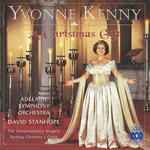 Performers: Matthias Bamert (conductor) ; Gondwana Voices ; West Australian Symphony Orchestra. 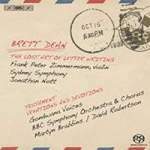 CD: The lost art of letter writing / Brett Dean. 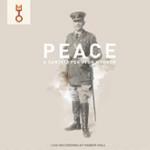 CD: Peace : a cantata for John Monash / David Kram.